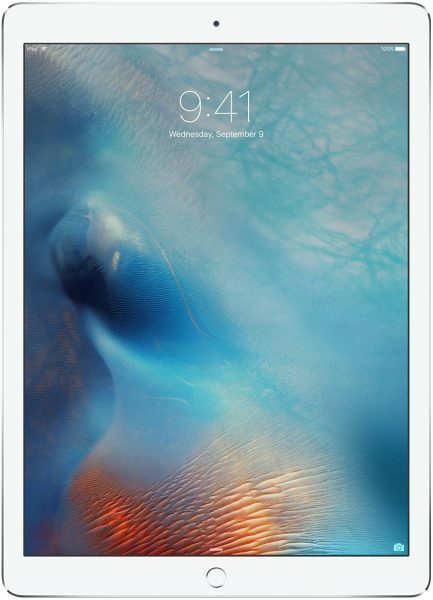 The iPad Pro is the largest tablet device from Apple till date. Yet, the iPad Pro is slim, light and highly portable. The portability, in addition to the large 12.9-inch screen makes the Apple iPad Pro great for work. For a device aimed at professionals, Apple has released the Smart Keyboard for iPad Pro to bring the convenience of a full-size physical keyboard to the iPad. The Smart Keyboard is good, but, very expensive. There are many other cheaper alternatives that get the job done. 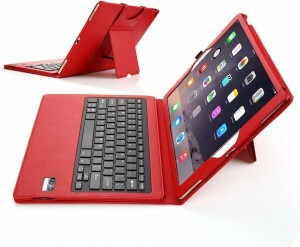 Listed below are the top 5 best Apple iPad Pro keyboard cases. 1. 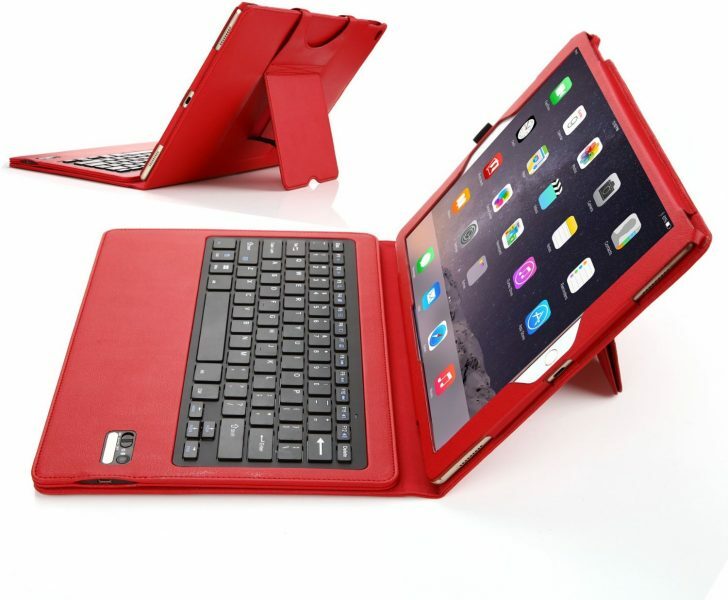 JETech Apple iPad Pro Keyboard Case: The JETech Apple iPad Pro Keyboard Case is a great option if you need a keyboard case for your iPad Pro. 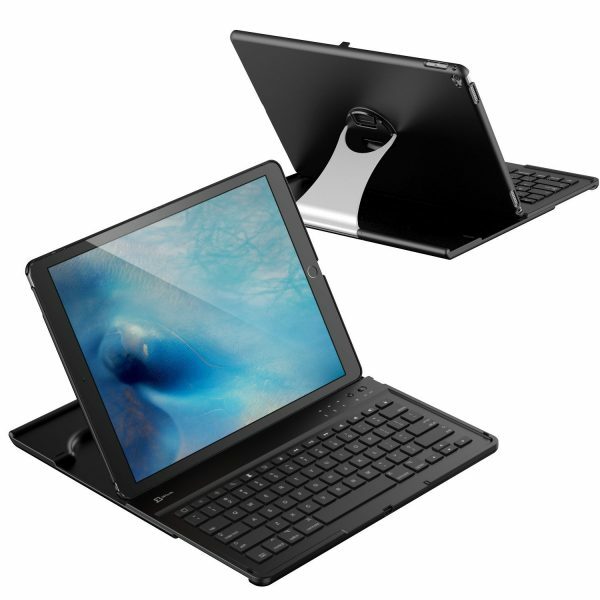 The JETech Apple iPad Pro Keyboard Case features a wireless Bluetooth keyboard and a 360-degree rotating multi-angle stand. 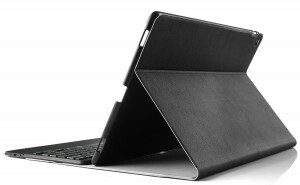 The clam shell case also provides good full-body protection to the iPad Pro. 2. KuGi Apple iPad Pro Keyboard Case: The KuGi Apple iPad Pro Keyboard Case looks stylish with an ultra-thin aluminum Bluetooth keyboard. It takes up to 4.5 hours to fully charge the keyboard and the keyboard survives up to 90 hours of usage on a full charge. The KuGi Apple iPad Pro Keyboard Case is available in 3 colors. 3. 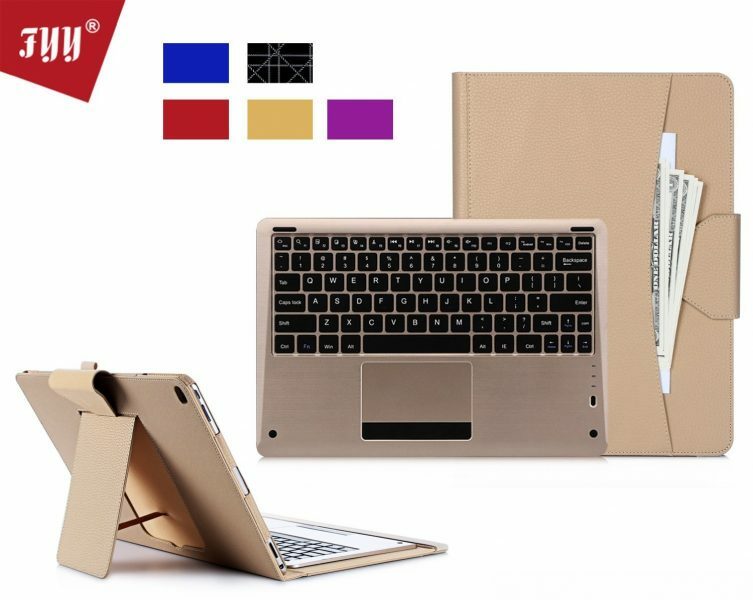 FYY Apple iPad Pro Keyboard Case: The FYY Apple iPad Pro Keyboard Case is made from premium PU leather and includes a magnetically detachable luxury gold wireless Bluetooth keyboard. 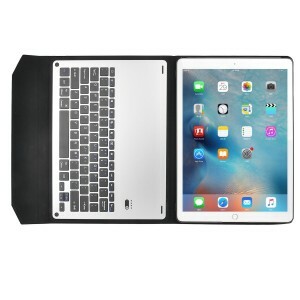 The FYY Apple iPad Pro Keyboard Case features a note holder for your documents, a built-in stylus holder, a built-in stand and an elastic strap to securely hold your device. The FYY Apple iPad Pro Keyboard Case is available in 4 colors. 4. IVSO Apple iPad Pro Keyboard Case: The IVSO Apple iPad Pro Keyboard Case provides decent protection to your tablet device and also functions as a built-in stand for a convenient typing position. The keyboard takes up to 3 hours to fully charge and lasts up to 60 hours on a single charge. The IVSO Apple iPad Pro Keyboard Case is available in 5 different colors. 5. Ionic Pro Apple iPad Pro Keyboard Case: The Ionic Pro Apple iPad Pro Keyboard Case gets a stylish pebble grain leather exterior and a detachable keyboard that connects to the iPad Pro through Bluetooth. * Logi Create Apple iPad Pro Keyboard Case: The Logi Create Apple iPad Pro Keyboard Case is a great alternative to Apple’s Smart Keyboard. The keyboard features back lit keys with adjustable back lighting and connects to the iPad Pro via Apple Smart Connector just like the Smart Keyboard. 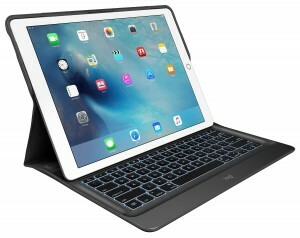 The Logi Create Apple iPad Pro Keyboard Case is nearly as expensive as the Smart Keyboard, so, it’s not exactly cheap. These are the top 5 best Apple iPad Pro keyboard cases.